Introducing the new 21st century ram pump from JRH. This new ram pump is zero energy and will pump without the need for electric/fuel, using the power of the water entering it to work. All you need is a source of water with a fall and we will make the pump work. 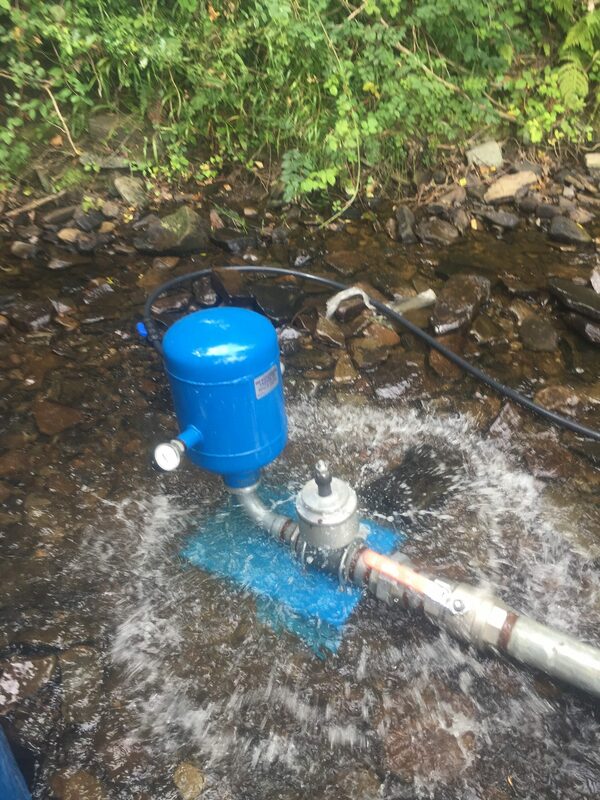 At JRH, we offer a full consultancy service and specialise in Ram Pump systems from design, to supply and install. What’s needed for a Ram Pump? Our systems will benefit your business and make you more profitable. 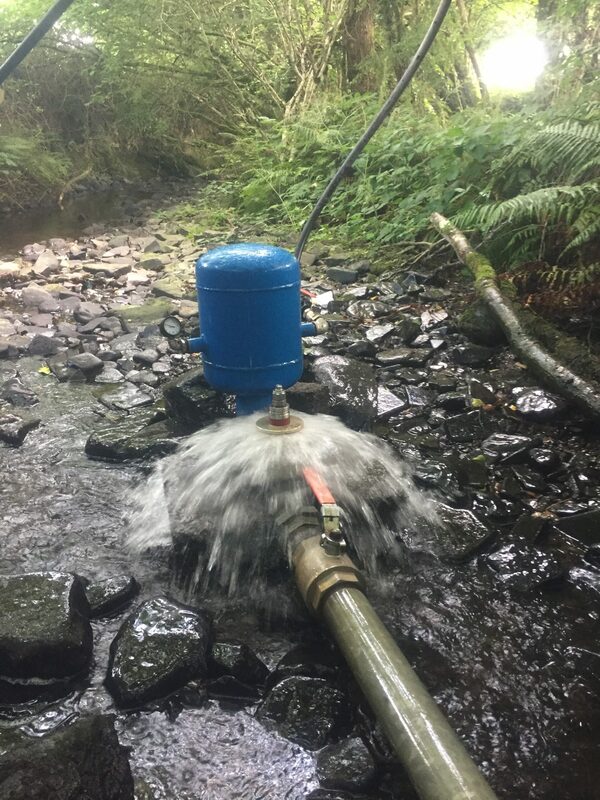 We will find the water, install full pumping systems to work for you, treat the water up to potable standards and supply around the site to where the water is needed. Looking for zero energy pumping? We have the solution!